From pizza perfume to the perfect rose: The Perfumed Dandy’s Sunday Digest | The Perfumed Dandy. As the final hour of the final day of the week reaches its close here in Old London Town, it’s the perfect opportunity for The Perfumed Dandy to reflect on the week’s doings in the world of scent and a little way beyond. As if last December’s reports that Pizza Hut was launching it’s very own fragrance in Canada, smelling of a mixture of product and place, were not bad enough more troubling developments this week. The Huff Post Style section regaled us all with news that, for a limited time only, the foodie fragrance was to be made available to the ‘lucky’ winners of a Valentine’s themed contest across the United States. Fortunately, this was the shortest lived of all releases and The Dandy believes the offer is now at an end. To console yourself why not catch a glimpse of the Huff Post Celebratory Photo Shoot. Top notes of pepperoni and tomato sauce with a heart of basil and mozarella and an underlying base of dough anyone? Bal a Versailles was the subject of The Perfumed Dandy’s Classic Collection review this week. The great animalic with the rococo themed bottle bottle was a great hit. 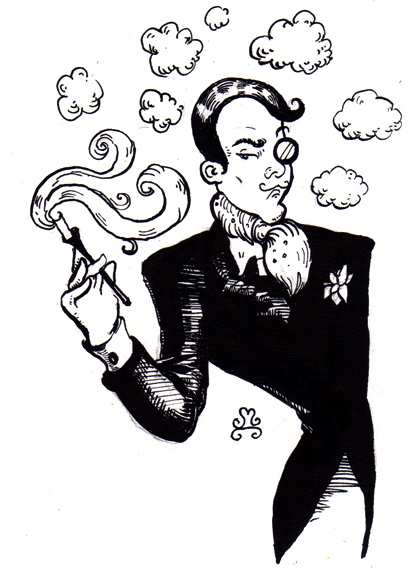 But in the course of his research, The Perfumed Dandy discovered an unlikely fan… the late Michael Jackson. Now normally, perfume houses’ websites are a mixture of advertising puff and beautiful images, but Jean Desprez the maker of Bal a Versailles waxes lyrical about the commitment of the former ‘King of Pop’ to their equally legendary scent. Find out more by visiting the purple pages at Jean Desprez. Away from scent, but still in the realm of the stars, Vickie Lester‘s wonderful Beguiling Hollywood blog, well, just continues to beguile The Perfumed Dandy. So The Dandy extends a warm salutation and congratulation to Ms Lester on news of the publication of her book. To catch a sneak preview of the treat that awaits us on publication, why not have a look at this short excerpt from Vickie’s upcoming novel. The Perfumed Dandy very much hopes for a party to send off the book on the scale of The 1927 Banquet to launch the Academy Awards pictured above. 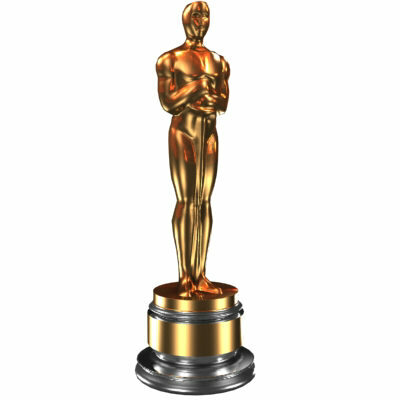 The only thing that strikes fear in an Academy Award Nominees’ heart (more than a wardrobe malfunction) is fluffing their speech should they be lucky enough to be taking Oscar home with them. Such is the fear of a fragrance fiend struck dumb when searching for the mots justes to describe the intricacies of a new perfume of preference. Well, dear friends, we should never be so afraid again, looking through the wonderful archives of Perfume Shrine I came across this lexicon of scented language and perfumed phrases that mean we shall never be short of a word or two on the matter of aroma. Unsurprisingly , given that a certain St Valentine’s Day was celebrated this week, a lot of consideration has been expended on the best rose perfumes that money can buy. However, the prize for the best rose in show goes to Lucas of Chemist in a bottle. Anyone who knows this young man’s work will be unsurprised by this vintage 2012 review of Atelier Cologne’s Rose Anonyme. Prose quite a wonderful as the perfume. So my delicately scented darlings, there concludes The Perfumed Dandy’s Sunday Supplement and another week ends and a new one begins. Do join me over the days ahead for more adventures from this man all at sea on an ocean of feminine fragrance. What new delight is this? I think The Perfumed Dandy could drive a girl to distraction! Thank you for the rose prize! No joke. And seriously unfunny. I do hope they haven’t based it on a meet feast style recipe – though perhaps La GaGa would at least be happy with that.